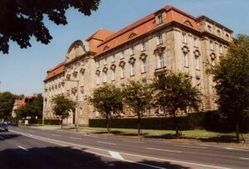 The Higher Regional Court is situated directly on the bank of the Rhine river on Cecilienallee 3. 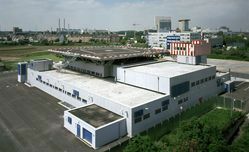 The process building is located in close proximity to the “Medienhafen” (media harbor). Please also note our information about security measures at the entrance.